Like women, men are also getting conscious about their skin and looks. Every man wants to look best and wants to take best care of skin. When it comes to grooming for men, you will not find as many options as for women. 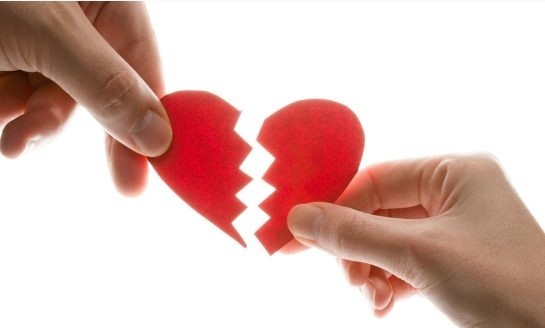 But there is one thing that men will regularly need to take care of their looks. Whenever you need to shave your face, you will need a good razor for best results. You will find various kinds of razors in the market and you need to choose the perfect one for best care of your skin. If you are not using a good razor, you will not get good results can get cuts and marks on your skin. Laser is well known global brand of shaving items. They are known to manufacture good quality razors and you can find simple yet effective designs of these items. These products are developed to give smooth experience of shaving to people. You can easily find razors with triple blade or disposable blade options. You will find their products less affordable and can buy at a cost of 150- 200 approx. Ameego is a global brand of razors that is known for their innovative shaving products.You will find high quality razor products of Ameego in the market. These products are made Germany and are designed for best care of all kinds of skins. They use high grade steel and Teflon coating in these razor products for best quality and longer results. In these razors, you will also find lubricating strip having Aelo Vera and Vitamin E. If you want to buy products of Ameego, you will find a cost range starting from 299 Rs. Pearl Shaving razors are known for high build quality and smooth experience of using these shaving products. They are known to use advanced technology in their products. You will find various models of razors having different technologies like Double edge, Twist to open and two pieces razors. Their products are developed for high durability and good experience of shaving. Their prices start from 450 Rs to buy these razors. Personna is one of the oldest brands of world to manufacture these shaving solutions. You will find a wide range of shaving razors at this brand. If you want to buy Personna razors, you will find option of various models including GT Series, Magnum, Caliber, Matrix, TriFlexxx, Glide and Twin Pivot. You will easily find option of automatic and disposable razors in price range starting from 400 Rs. SuperMax is one of the leading and well established brands of shaving razors. They are known to use high build quality and advanced technology in their products to give you a smooth experience of shaving. If you also want to buy their products, you will get the option to choose from models like Power, SMX4, Ultimate Pro-Tect, Ultimate Re-Fresh, Super Max 3, Soccer 2, Swift, Hattrick and Quik Shaver. They are known to offer these products at lower cost starting from 70 Rs. Want to get the best razor for easy, smooth and fast shaving results? These shaving razors of Merkur are made for you. You can easily find a good quality razor manufactured by German technology of Merkur. You will find their products high class in design and durable in build quality. They are known to develop best razors for smooth and reliable shaving experience. 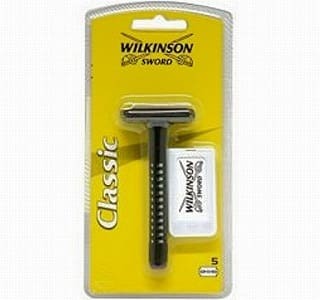 Wilkinson Sword is one of well trusted and well established brands of razors and blades in India. They are known to manufacture best designs of razors in models like Hydro 5 Power Select, Groomer, Sensitive, Hydro 3, Quattro Titanium Precision, classic and various disposable razor models. These razor products are developed to offer close and smooth shaving experience to men. Their products are little expensive than other brands in price. You will find the best designs in price range starting from 2000 approx. Dorco is one of well reputed and oldest brands of razors. This is a global brand that is known to offer high quality and reliability in their products. 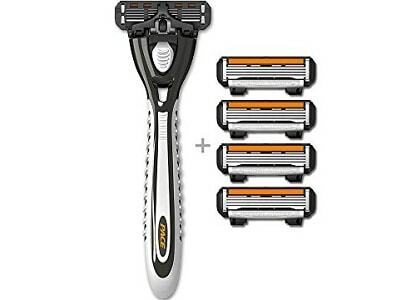 If you want to buy best quality razors, they have various models like Pace 2, Pace 3, Pace 4, Pace 6, Pace XL Pro, Dr. Barber’s Studio and many more. They are making it affordable to buy razors starting from 300 Rs. Philips is a global brand that is known for highly advanced technology used in their products like Aqua Touch Wet and Dry Electric Shaver. 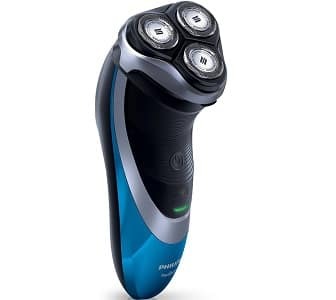 This brand is always first choice for people who want to buy any electric shaver or any trimmer. These electric shavers are the perfect choice for people who want smooth and stress free shaving experience. 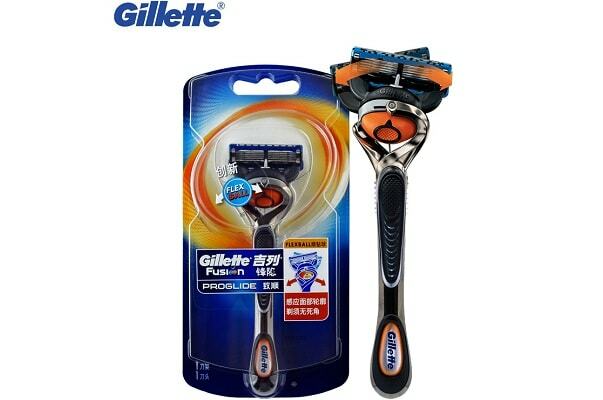 Gillette is at number one position for a long time when it comes to buy razors and shaving items. They are making it affordable to buy high class shaving products. You will find a wide range of products with high durability and build quality of products. The range of their disposable razors starts from 20 Rs. These are the top brands of razors that you will find in India.